Generating The Most Reliable “Paycheck” In Internet Marketing History ? This Is How You Start Cashing In Now! Do you want to make reliable, monthly income that you can count on? Would you like to own a business that not only pays well but pays reliably every month? 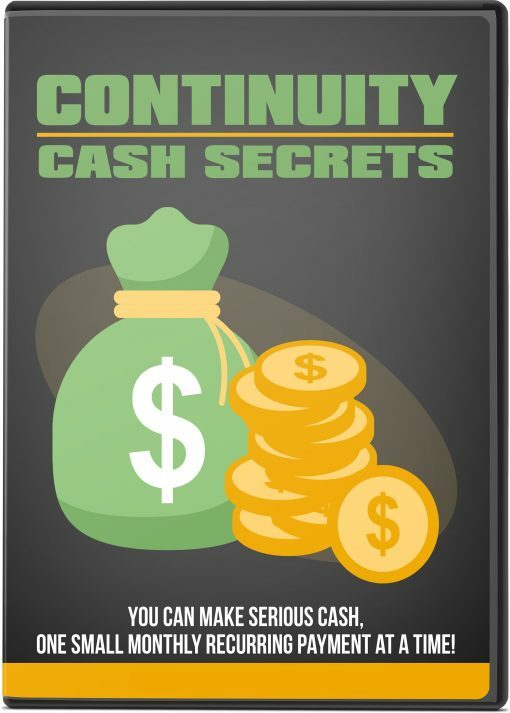 Are you worried that your online business won’t provide the security of a monthly paycheck? Thanks to continuity programs, you can guarantee that you’ll get paid reliably every month!